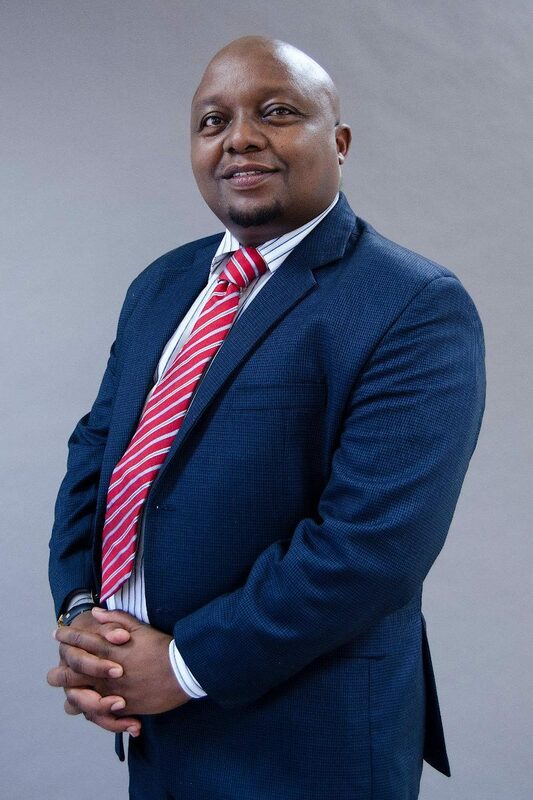 South African media and telecom regulator ICASA is looking for a new acting chairman following the sentencing of incumbent Rubben Mohlaloga for fraud. Communications minister Stella Ndabeni-Abrahams, acting on a resolution of the country’s national assembly, this week removed Mohlaloga from office. He had already been suspended on March 15 following a resolution of the assembly’s portfolio committee on communications. Mohlaloga, a former deputy ANC youth leader and MP, was convicted of fraud and money laundering in January in a case concerning the defrauding of the country’s Land Bank a decade ago. The Pretoria Specialised Commercial Crimes Court sentenced him to 20 years imprisonment in February. Attempts to remove him immediately after his initial conviction faltered. Former Land Bank CEO Phillemon Mohlahlane was sentenced to seven years imprisonment in the same case, while attorney Dinga Nkhwashu was sentenced to 24 years.